Need help finding the perfect new boiler for your home? Until the 31st March 2019 homeowners across the UK and Ireland will be able to benefit from the Worcester Bosch guarantee promotion. Making it nine years at the top we have achieved the highest brand score in the 2018 Which? 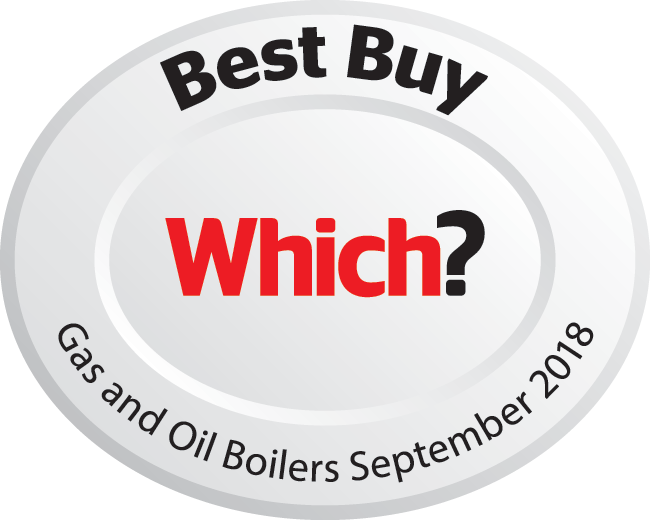 Boiler Brands report, and secured Best Buy status across our gas and oil-fired boilers. "Excellent boiler would recommend no probs with it so far easy to use"
"This is the 2nd Worcester boiler that I have purchased, they live up to their reputation, I wouldn’t even consider another make..."
"We are very pleased with our new Worcester boiler that was installed last year in June, British Gas was helpful from start to finish and did a great job." "Excellent communication and efficient friendly engineer. Thank you!" "I'm a repeat Worcester boiler customer and glad to be so. An excellent and reliable product." "It is s very fuel efficient boiler with good heat output"
"A complicated installation was completed in one day and the end result was that the boiler fired up at first attempt and only minor adjustments were needed it is since run very well without a problem and I hope I’m not going to get a problem anyway and I’m very satisfied with the boiler is the best one we’ve ever had and we must’ve had what six or seven boilers but I know thank you very much for producing a good product that’s awesome Bryan Gray thank you"
"I called Worcester Bosch at 7.24am today as we had neither heating nor hot water. They were on my drive at 8.38am! Now THAT is service. Yes they may be a little longer in the worse spells of winter but who isn't? They service and maintain my boiler and I cannot fault them. They're always polite,tidy and professional. I would highly recommend them to anyone. As a rule this is a very reliable boiler but should anything ever happen to it that cannot be fixed then I will not be looking elsewhere. Fabulous service always - thank you!"